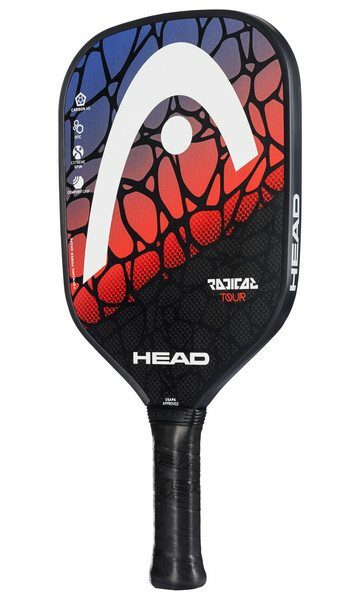 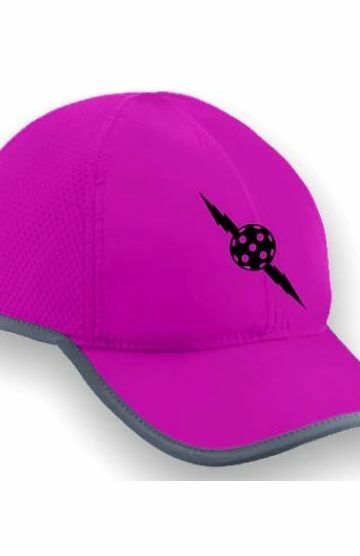 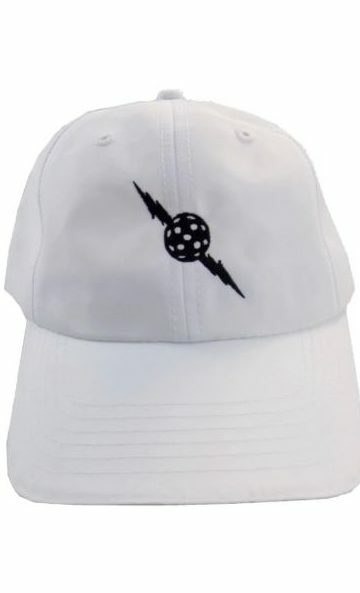 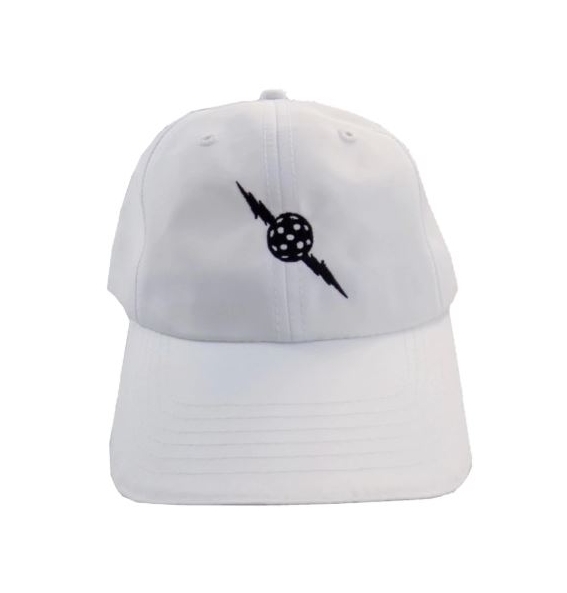 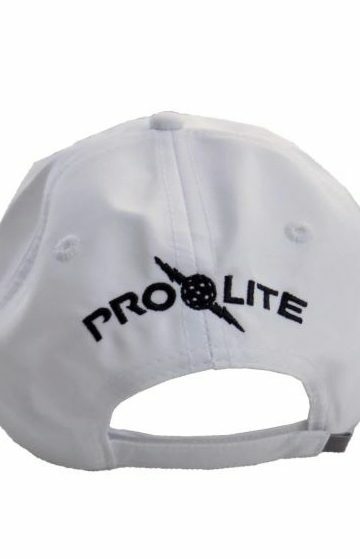 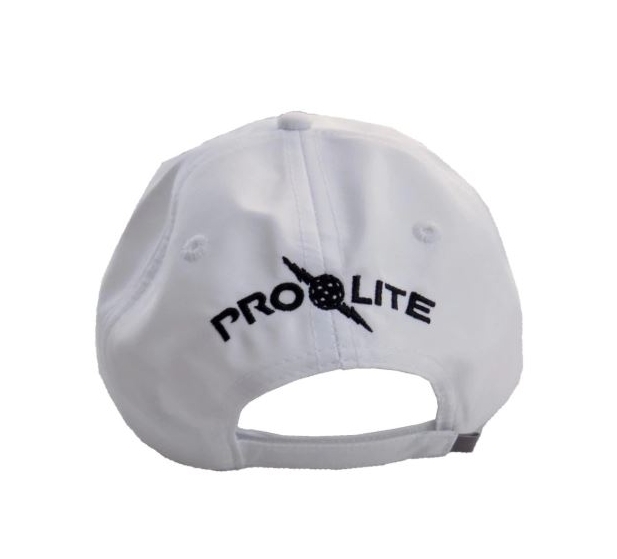 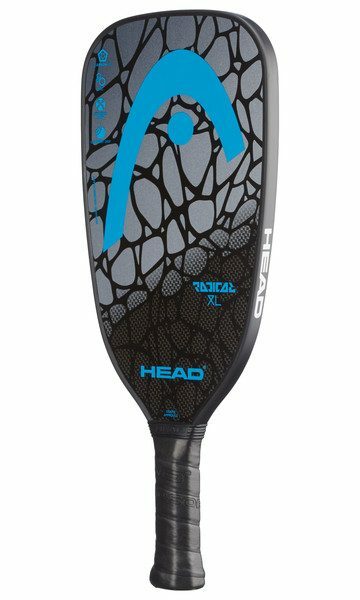 Take a step onto the pickleball courts looking fresh with the all NEW ProLite Sports Hat. 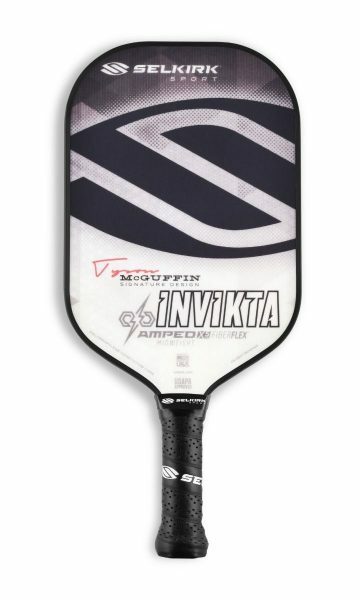 Make it known to all that you LOVE pickleball. 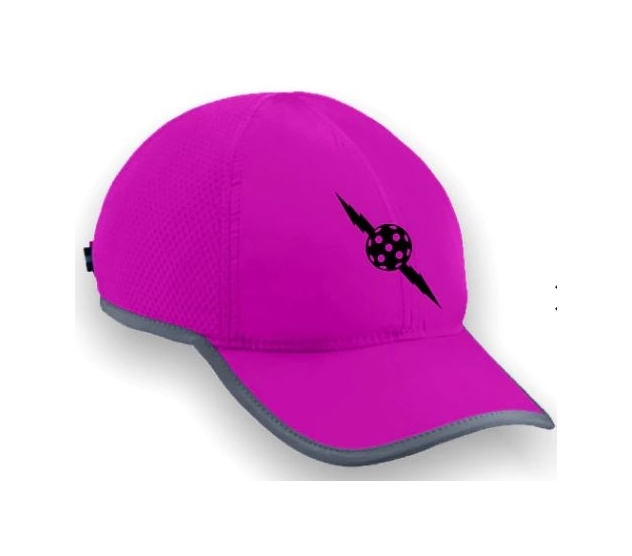 Same lightweight absorbent style hat used by marathon runners.